In one of the weddings I've shot, the main videographer lent me his monopod. I can’t remember what model of monopod it was but I’m sure it’s Manfrotto. I used his tripod for the whole wedding event and it’s amazing! 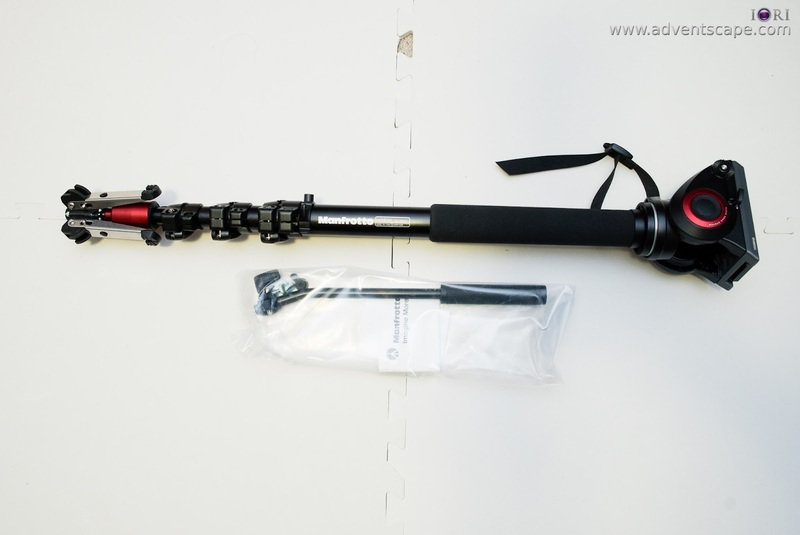 My revelation in all of this is, this monopod stands with my Sony A7s + LED light on top. I always side with tripods. I’m in the belief that tripods can mimic what monopods can do. I believe that you only need to extend all the legs once, yet bunch all the legs together to form a monopod, well this isn’t true. I believe that it’s just as fast to adjust the legs of the tripod compare to a monopod, well this isn’t true. I believe that a tripod (with legs bunched up together) can work just like a monopod, well this isn’t true. I believe that monopods can’t stand on its own. This is not entirely true. Monopods are very unique equipment for specific purposes that they are the only ones fit for the job. When I was taking wedding videos, I was surprised at how many shots I managed to grab with just a monopod. I was impressed so I decided to buy a separate monopod for my own. But I’ll keep the tripod on the car incase I needed my camera to stand on its own. In the end, use the appropriate equipment for the appropriate job. The prices are close to each other so there’s no definite advantage here. Both are within $300-$400. Maximum height for both are enough for me, so I didn’t mention them below. Instead of focusing on disadvantages, I just focused on its features. At first glance, Sirui’s features outnumbers that of Manfrotto. I do agree. There are features of Sirui that are very important especially the panning grip, quick friction control base and locking collar base. Although it’s more expensive than the Manfrotto because you need to buy a separate video head, the features are just that useful. Also, you might want this option of buying a separate video head anyway. 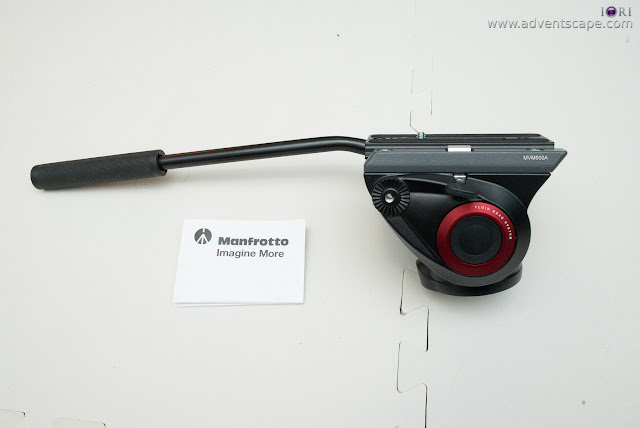 Honestly, I wanted the Sirui over the Manfrotto. But the Manfrotto has one big advantage - the clip locking system. My first tripod was a Manfrotto 190xprob. I replaced it with a Benro Travel Angel. 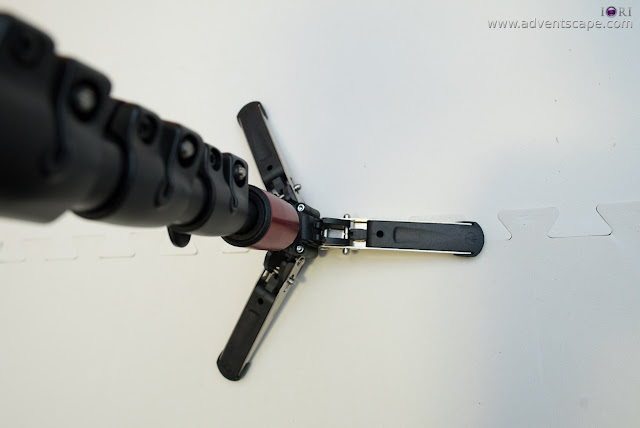 The number one reason why I went back to Manfrotto 190CX is the leg locking mechanism. I don’t like the screw-type locking system. The clip locking system is very VERY quick and precise. Also, I just could not remember how to turn it if I wanted to tighten or to loosen. With the screw-type locking system, there are several times that I turned it on the wrong direction, thereby tightening it more or loosening it further. If you loosen enough, the rubber will loose away and its locking parts will fall off. If this happens, it’s very VERY hard to combine all parts again. I heard from a camera store that if you managed to tighten it enough, you can break the locking parts inside. So in the end, although I love the Sirui very much because of its feature, I will never buy a monopod / tripod that uses screw-type locking system. Although this is a monopod, it still comes in with a BIG box. I think it’s due to the video head that it includes. If it only comes with the monopod (even with the base), it won’t be as big, I assume. I can’t hold the box by one hand – I need to wrap it around my arms. Once you open, you’ll have the monopod and the video head already attached. The video head handle is packed separately along with the screws and the manual. The manual is complete with illustrations, but I think many will not read it because this monopod is very intuitive. All items are covered in plastic and neatly packed inside. The video head handle is packed with two quick release plate screws. Depending on the equipment you'll mount on the quick release plate (ball head or camera) the screws will fit any. The base of the monopod can be tighten or loosen. 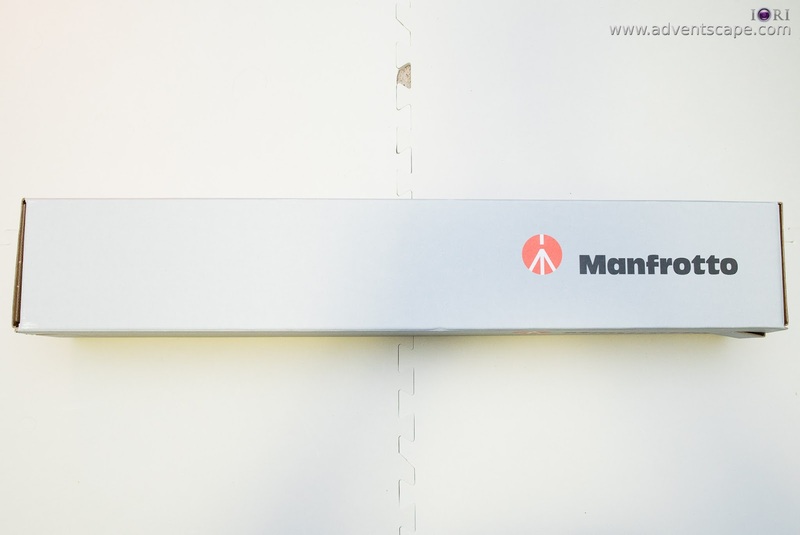 But unlike the Sirui, which you can tighten or looses by hand, the Manfrotto needs a small Allen Key to fix. Refer to the photo below and you'll notice the Allen key hole. I haven't used this monopod a lot so I can't give a concrete answer. But having any or all of the other features that Sirui has is a definite improvement. 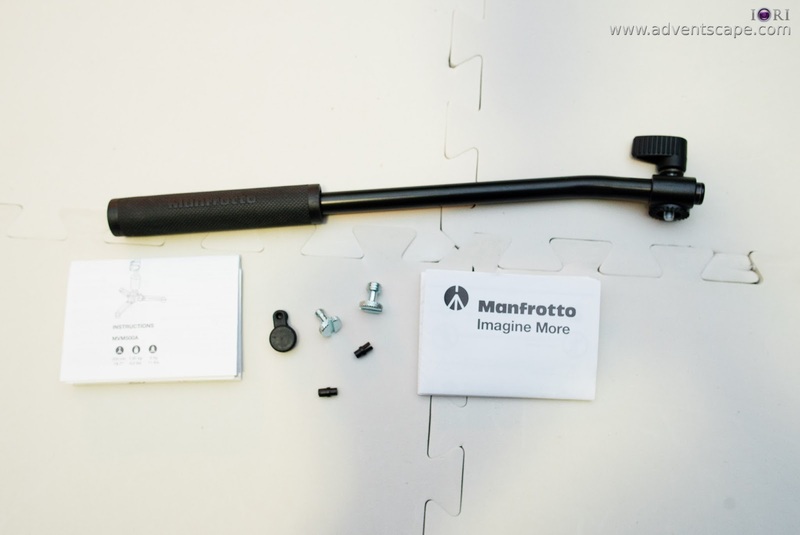 Like many Manfrotto Products, this monopod feels solid and durable. It doesn’t feel cheap. 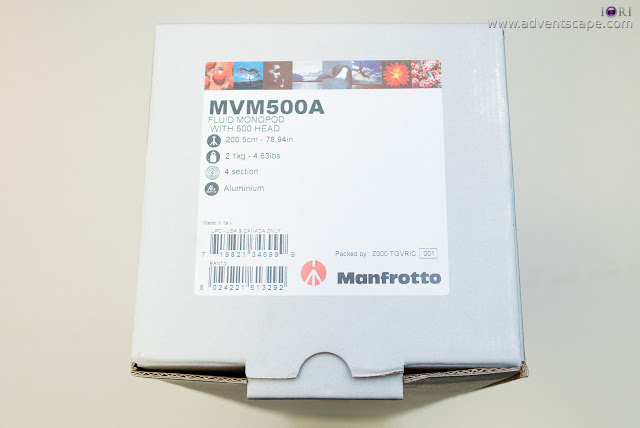 This is what I like about Manfrotto as you can see and feel the quality of the product. The fittings are well made as well and looks like it would last. The monopod extends quickly and smoothly. The clip locking mechanism is very snappy. The foot base feels solid as well. It tends to grip any surface it touches. The video head’s movement is smooth. I tried tilting and it balances fine. If you pan, you’re panning the entire monopod. 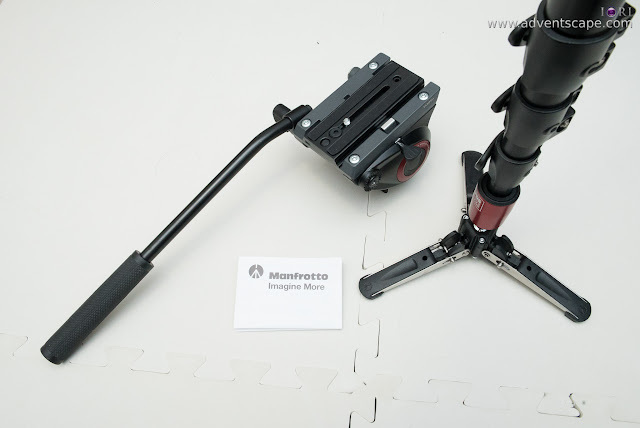 Though I prefer the Sirui’s panning grip, it’s still manageable at Manfrotto’s end.